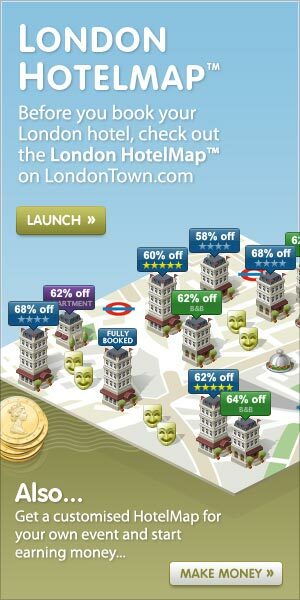 With discounts of up to 75% and full customer support, LondonTown.com has the best booking service in town. Browse all kinds of accommodation, from family-run bed and breakfasts to the finest luxury hotels. Let LondonTown.com take care of all your accommodation needs. We have the most hotel rooms and the lowest prices - guaranteed. 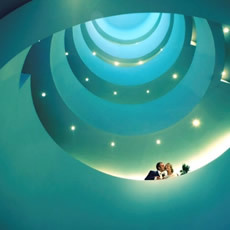 London has many of the finest luxury hotels in the world. Let LondonTown.com guide you to the city's most indulgent venues. With excellent facilities and prime locations LondonTown.com&#39;s large range of business hotels are perfect for working visitors to the capital. See a show and then head back to one of the West End's conveniently-located Theatreland hotels. Get the low-down on the best family-run and child-friendly hotels and apartments in London. Many of London's most idiosyncratic hotels benefit from a historic tradition of opulent living. Why not join in the fun? Whether you prefer to say hoteles en Londres, hotel londra, ein London hotel, hotel londres or even een hotel in Londen, we are here to help you find your London hotel in your own language. From cheap budget hotels to luxury 5 star suites see our discounts for hotels, including Radisson Blu Edwardian Sussex Hotel from 73% off.